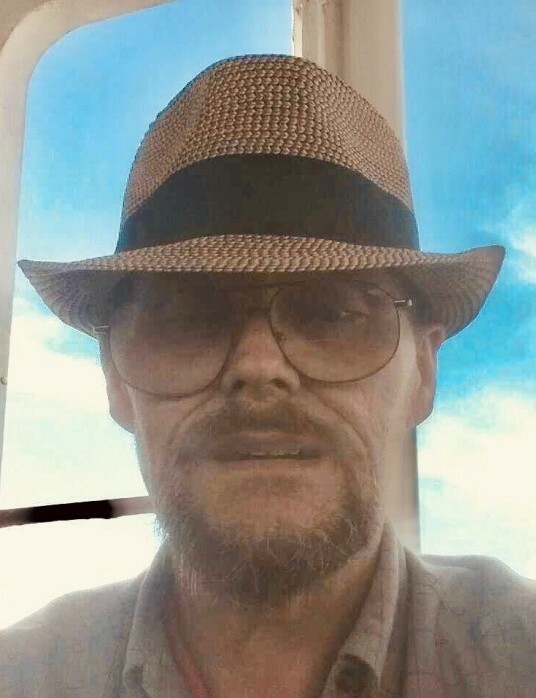 Nevin Elliott Ishmael, 53 of West Portsmouth died Wednesday, April 3, 2019 at Southern Ohio Medical Center. He was born February 15, 1966 in Columbus to the late Walter Samuel Ishmael and Mary Lou Martin (Brian) Holdren who survives. Along with his mother and stepfather, he is survived by 2 daughters; Eileen (Ryan Summers) Ishmael and Dianna Ishmael, 3 grandchildren; Bethany Summers, Lilyanna Summers, and Jaxson Ishmael, a brother, Diamond (Lisa) Ishmael, 2 sisters; Lisa (John) Bianga and Dona (Richard) Luft, along with several family members. Funeral services will be 3:00 PM Wednesday, April 10, 2019 at the Roger W. Davis Funeral Home in West Portsmouth with Pastor David Lute officiating. Friends may call at the funeral home starting at 1:00 PM. Condolences and donations may be sent to www.rogerwdavisfuneralhome.com.